How does an extrovert manage to spend 5 whole days only seeing one other person? 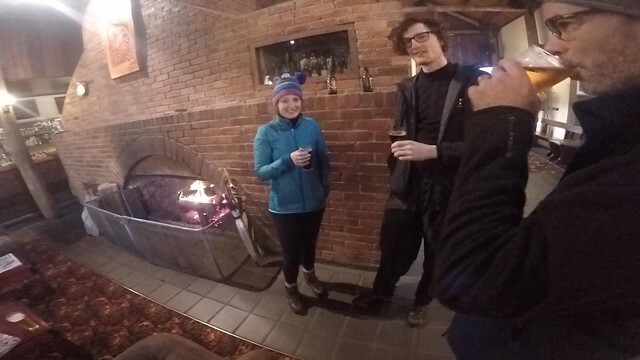 Fortunately for me the other person was my much loved brother Clint, but the couple who showed up to Pine Valley Hut on the fifth evening of our 7 days in the Tasmanian wilderness certainly were greeted with my fullest attention, a warm coal fire and lots of stories! Five days previously Clint and I had arrived in Hobart at 9.30am on Saturday morning after an all night flight from Perth, a friend collected us from the airport handing over what was to become our “favourite pieces of equipment” – 2 pairs of NEOS Overboots on loan from a mate in Victoria. Our Transport man, Connell, also supplied us with stove fuel and a three hour drive to Lake St Claire Visitors Centre where we just managed to jump on an exiting ferry. 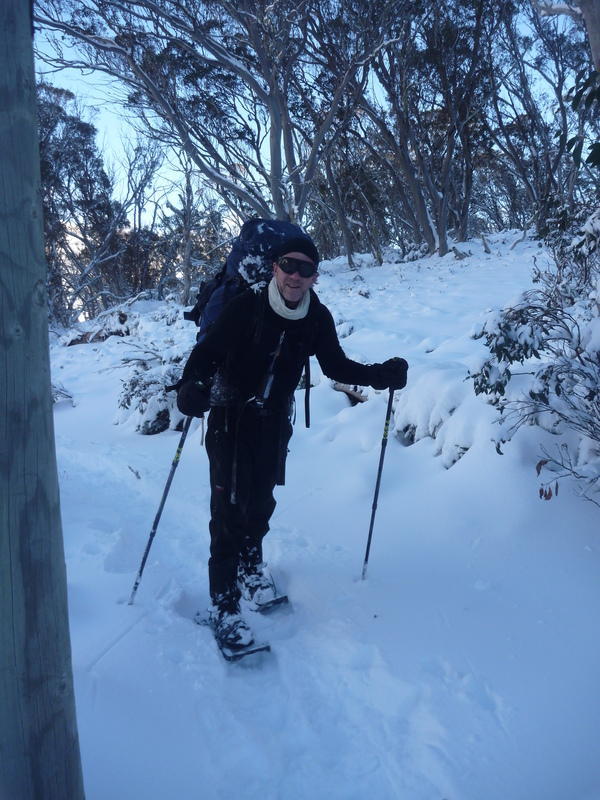 It was a bit embarrassing, we looked like amateurs with snow shoes and water bottles falling out all over the place! 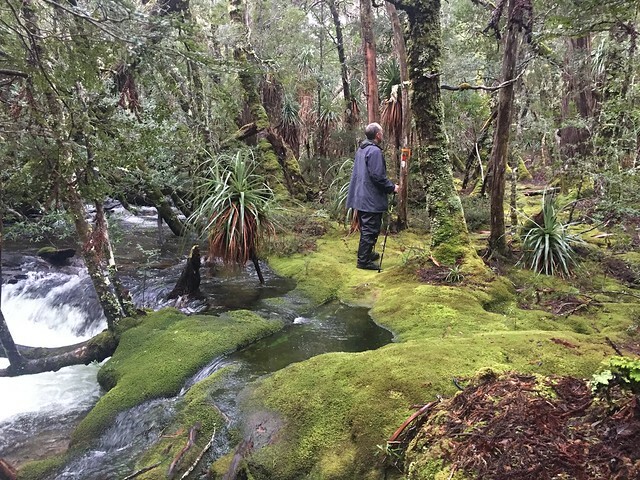 Just past the jetty drop off point was Narcissus Hut, here took stock of our senses, repacked our bags and donned our water proofs for the 3 hour walk in the heavy rain to our staging post for the adventures of the coming week – Pine Valley Hut. A decision was made to head straight up the trail not far from the falls behind our hut on Sunday morning. This trail led us to the The Acropolis (1439m). 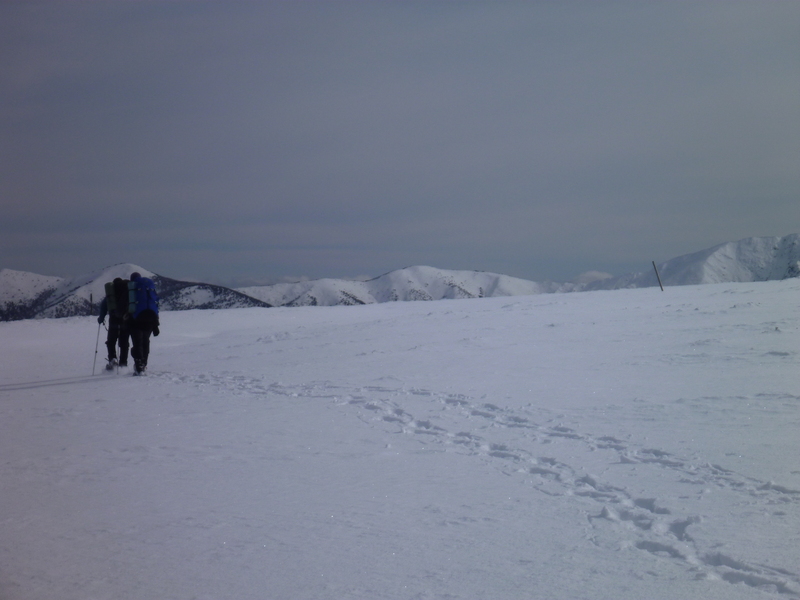 Once upon the main ridge line the snow was instantly deep enough to require the use of our snow shoes. 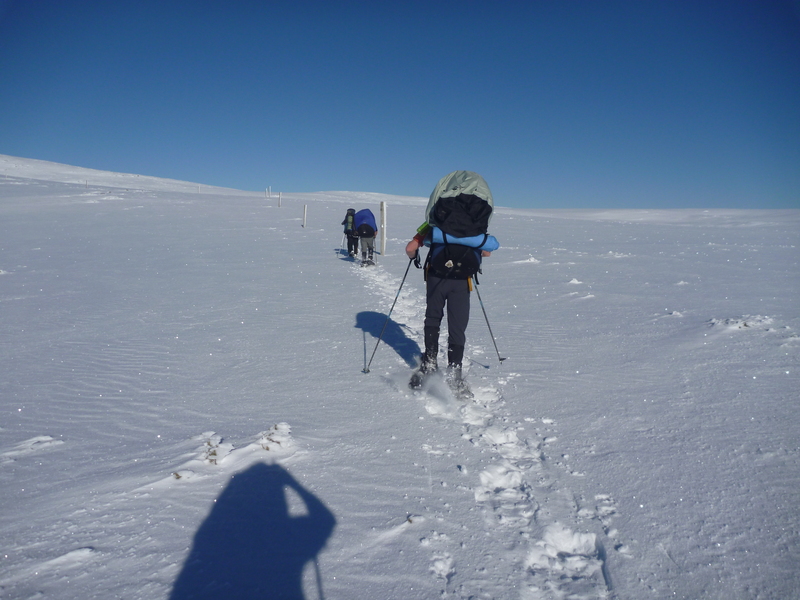 Even then, as we climbed towards the main massif the snow deepened and the trail markers were lost to snow depth. Cloud was low and visibility down to just a few hundred metres. 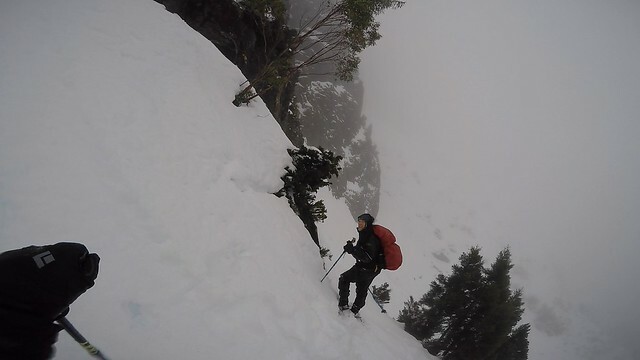 It was fabulous fun, with steep slopes and what felt like some precarious moments but with no clear trail, our GPS’s were trying to send us up all sorts of dangerous looking chutes! 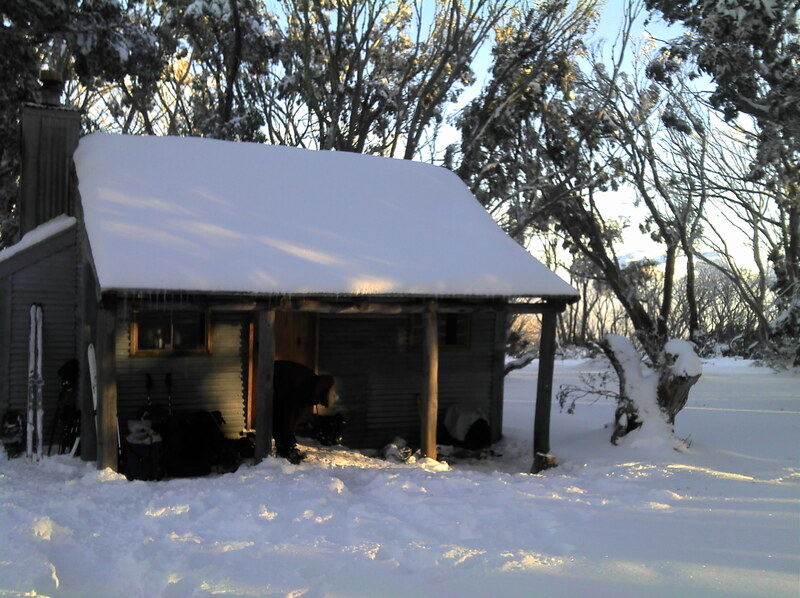 We were soon out of time and needing to head back to our awaiting coal fired hut…I was sure I could smell the smoke from that fire on more than one occasion as we neared the hut…but we remained alone for many days. Day three saw us back up the valley near the intersection of the Acropolis Track and the Cepheus River, the trail we were on the day previous . We were convinced that somewhere near this location was another track, a little used track heading north along the Pine Valley floor to the site of the Geryon Climbers Camp. A ribbon was sighted on a tree not far off the main track…then another…and another and another! A couple of hours later we arrived at the ‘pointy end’ of Pine Valley (formerly known as Moss Valley). Here under the shadow of the giant rock face of Geryon and the impressive Acropolis we felt like we had found some fabled hidden city. Truth be told it was just a clearing and a small hand carved sign telling us we had made it. There were tracks heading out both sides of the camp no doubt up to climbing spots. The journey up the valley showed us two or three more waterfalls that were unmarked on our maps. They were much more impressive than the marked Cepheus falls behind our hut. We ‘trail ran’ back to the trail intersection following the ribbons as best we could…considering the blurring speed we were running at 🙂 We actually made such good time on the return journey we completely over shot the trail intersection without recognising it! 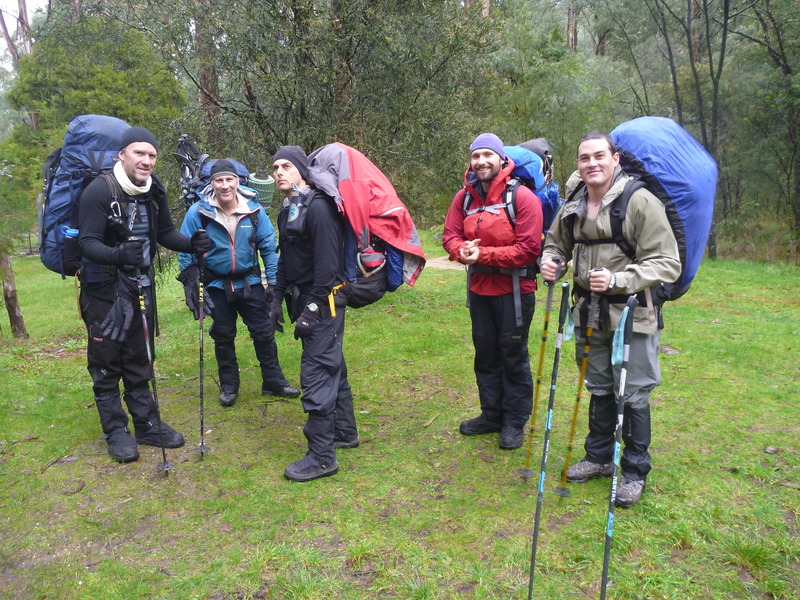 Five minutes of discussion and we recognised where we were and headed back along the trail to our Pine Valley Hut to, again, practice our ever growing skills at lighting coal fires with damp wood. Tuesday, Day Four. We left a little bit of weight in food and un-wanted gear behind but loaded everything else into our packs and headed up the opposite side of the valley wall to The Labyrinth, The Parthenon, Pool of Memories and a host of other delights. 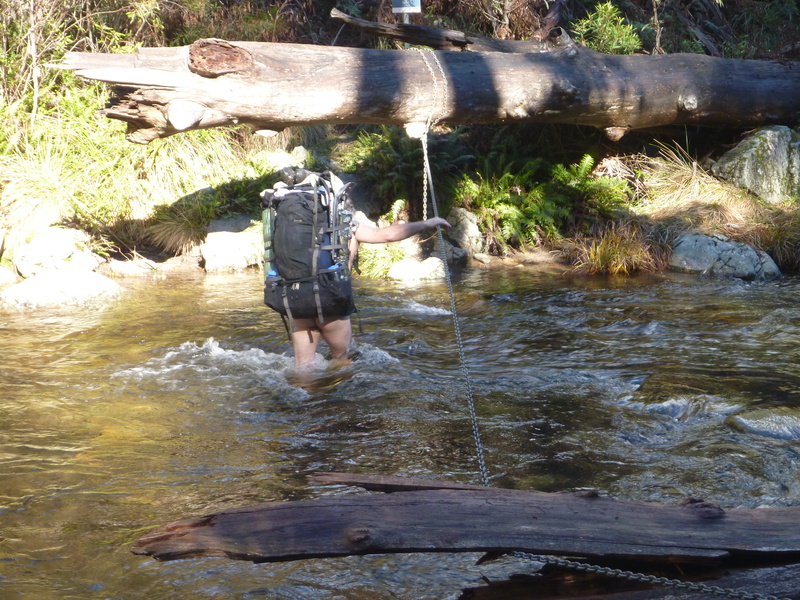 A very steep scramble up a fast flowing stream into a saddle adjacent to the long Parthenon (1229m). 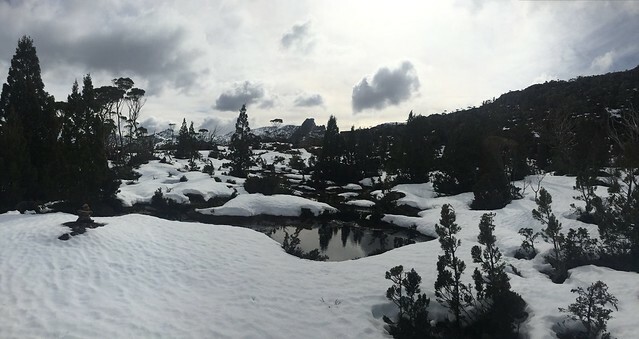 We donned the snow shoes and traversed along the west side of this mountain until we came to a drop into a valley filled with small mountain lakes. The weather, again was clear and very pleasant to walk in, with views across the Pine Valley to Acropolis and Geryon. After some ‘puddle hopping’ we came to where the trail around our first big lake (Cyane) disappeared under water. It appeared that the ice from the lake’s surface was stopping a full flow out and down the mountain, thus it was flooding the lakeside trail. We were conscious not to smash through more bushes higher up, this high lakes area is a sensitive area in terms of its bio-diversity. (We were even holding in our ‘number twos’ to avoid having to carry them out!!) From our dead end we looked back over the lake and noted a couple of good flat potential campsites, we cut back around and flattened out some snow and had one of the nicest campsites I’ve ever had the pleasure of sleeping at! After some heavy rain, strong wind and a little snow we awoke to a thick blanket of morning cloud, yet a still day and not too cold. 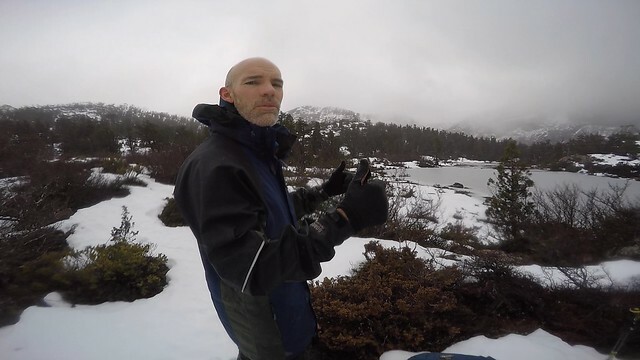 The rain had washed a bit of the snow cover away revealing rocks and bushes we hadn’t know existed the day before. The temperature was mild at around 2 – 4 degrees. We decided to leave the tent set and the solar panel plugged into the battery in the hope that the forecast for sunny weather would prove right. The sun did poke through occasionally, enough to put some charge in, but not enough to get through the walls of the 4 season tent (Macpac). While that was all happening back at Lake Cyane we continued on around Lakes Ophion, Elysia and finally on to the Pool of Memories, our ultimate destination. In fact we mistook the pool for another lake as I had marked the Pool of Memories incorrectly on my GPS (Suunto Traverse). 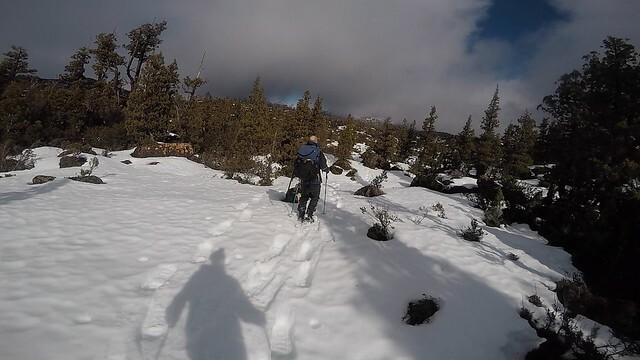 We in fact began climbing the nearby ridge toward the higher Lake Selene before we realised our mistake and happily returned to our snack spot at Pool of Memories for a break before moving back to drop our tent and move on back down to the Pine Valley. The patches of blue sky did not fail to impress us as the parting clouds revealed to us magical views of Acropolis and Geryon across the valley. On the return journey Clint tested the thickness of one of the frozen lakes…not wise, but extremely hilarious as he dived for the safety of solid land under his cracking base! 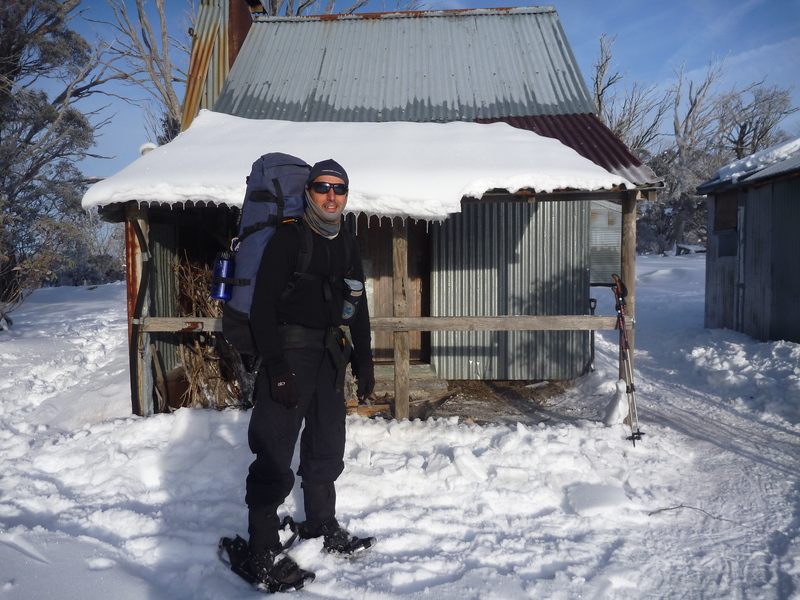 I always find down hill journey’s much tougher than uphill ones so by the time we returned to Pine Valley Hut I was jelly legged and ready for a rest…was that the smell of a coal fire we could smell as we neared the hut? No such luck, we were still alone in the valley, at least for another couple of hours. That evening we were joined by a great young couple of Brisbanites currently residing in Newtown, Sydney. Andi instantly became my best friend as we discovered common ground as ‘gear junkies’. Clint and Andi’s partner Aaron sat in stunned silence as we chatted about the qualities of every known brand of outdoor gear known to man. Day six required no rush, so after waking to farewell Andi and Aaron (with our snow shoes) as they headed up to Acropolis, we slept another hour, packed up and headed back to Narcissus Hut to await their later arrival. A pleasant three hour wander and a nice afternoon sitting at the edge of Lake St Claire saw us, again, greeting our new mates as they returned from a bigger day than we had experienced. We shared stories of our days, and more gear talk for Andi and I, then of course some sunset viewing from the helipad and Platypus spotting at the jetty…the last pursuit failed, but the first produced success – a stunning afternoon with the last of the sun’s rays kissing all the snow capped mountains around us – Mt Olympus (1472m) being the biggest/closest. 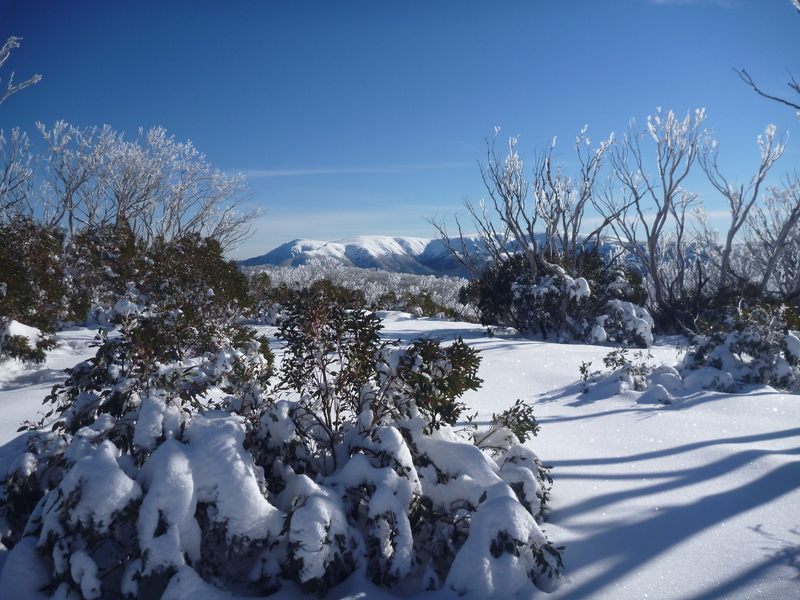 It began about a year ago when I read Andrew Bishops account of a wild winter circuit around the Bogong region one winter. 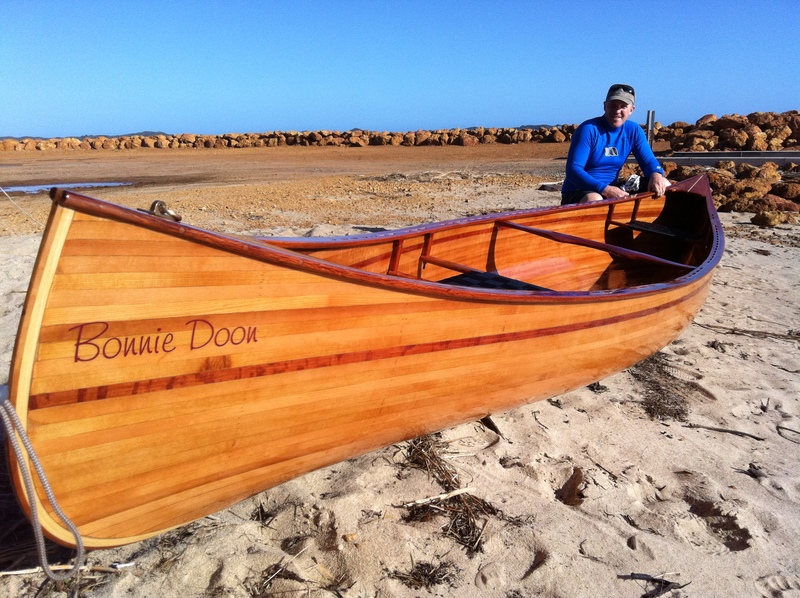 After logistics and planning were complete we headed to our rendezvous point in Bright in our borrowed ute. 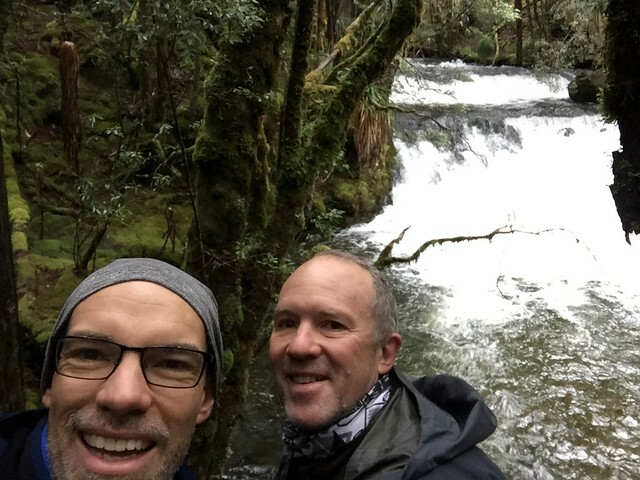 We found Ross and Dave wandering the wet streets of town looking for a good spot to eat before heading off to Mountain Creek campground just past Mount Beauty. 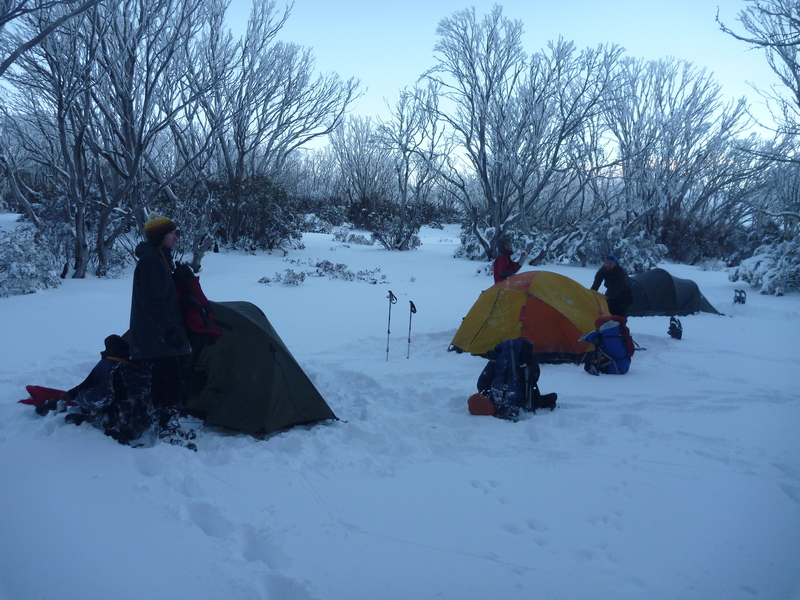 Our Mountain Creek camp was established on the same evening that a group of Scouts were being evacuated from a car park just a few km from Falls Creek in a wild snow storm. 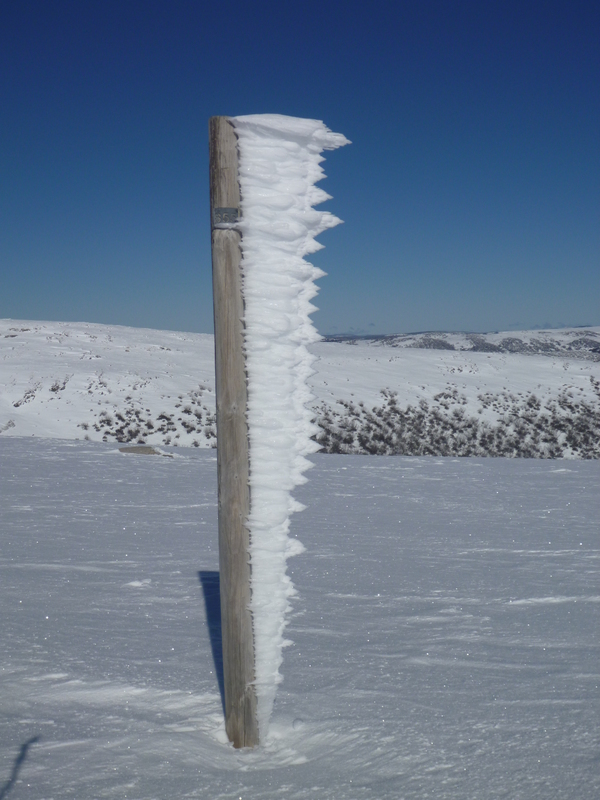 The weather had unleashed all its fury in a giant snow dump with some massive winds. Back down in Mountain Creek we wore just the tail end of this bad weather in the form of constant all night rain…rain that was later to turn to ice as we pitched our tents outside of Ropers hut on our second night on the trail. Our car was left at Mountain Creek to be picked up by friends in Bright and parked somewhere safe for our return there in a week. 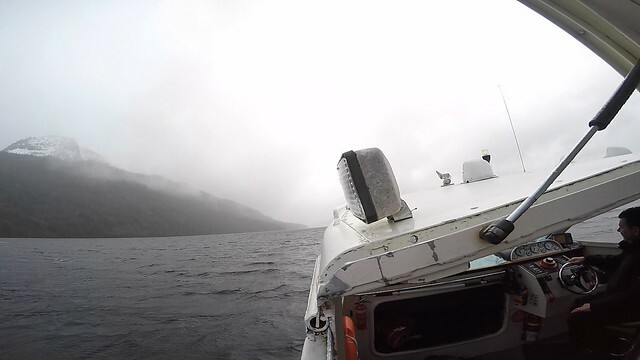 We headed off into a cloudy day with light occasional showers. It was not long before we saw our first snow. 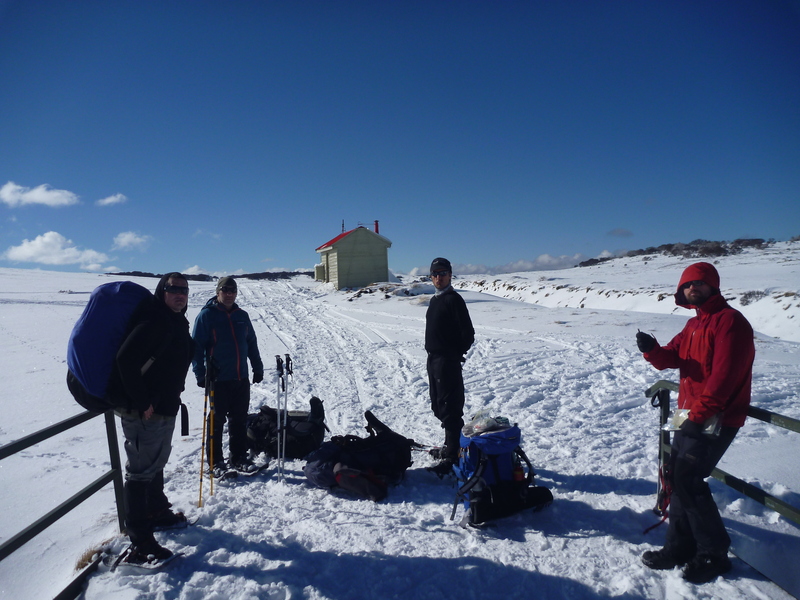 We needed to fit our snow shoes at Bivouac Hut where we encountered 2 day-walkers deciding to stay or go, the weather was turning, the temperature dropping. 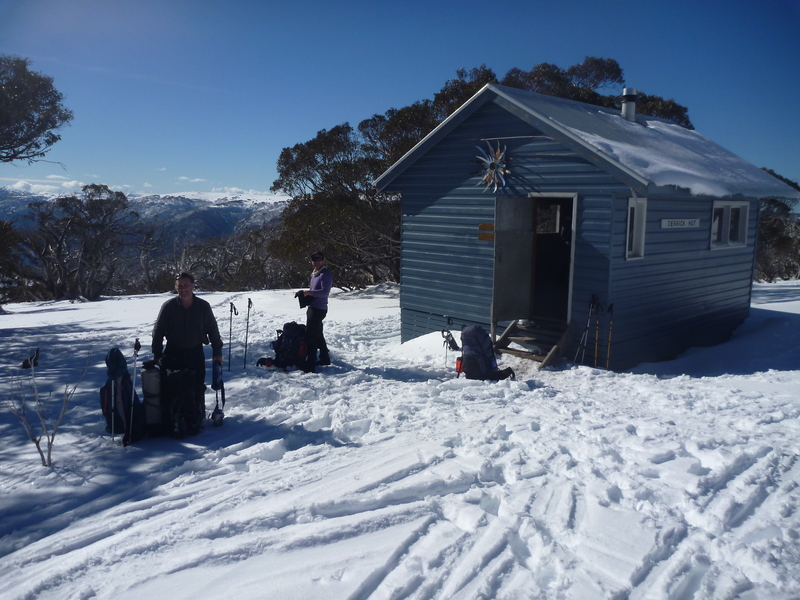 By the time we were adjacent to the summit of Bogong, the temp had dropped to about -11 or -12 with the wind chill. 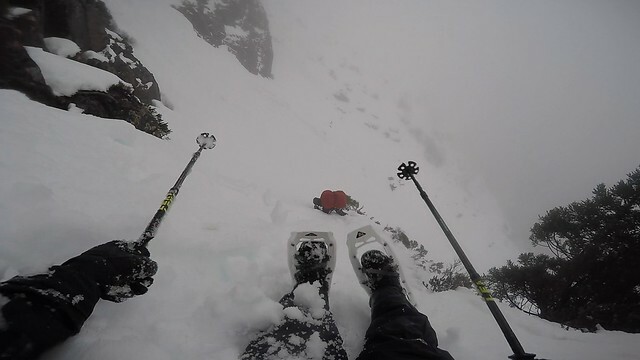 Visibility down to less than 20/30m, snow poles hard to find. 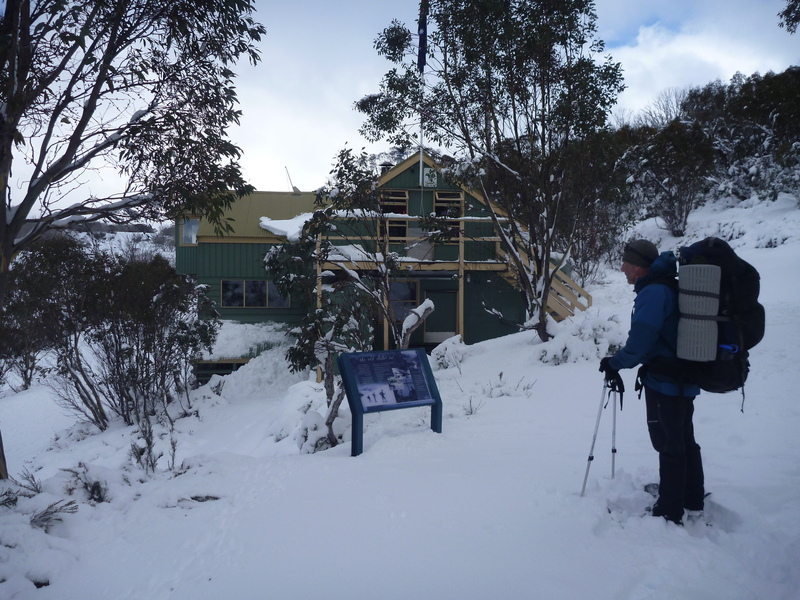 The decision not to ‘peak bag’ was a good one, people were wet tired, very cold and Cleve Cole hut was a welcome site after walking from 9 to 5…a good days work! My great lesson from the day is that Seal Skin socks keep your base layer warm and dry! I loved them. The day was cold yet clear. We didn’t take off until 9.30am and lost all yesterdays altitude by descending deep into the Big River Valley. 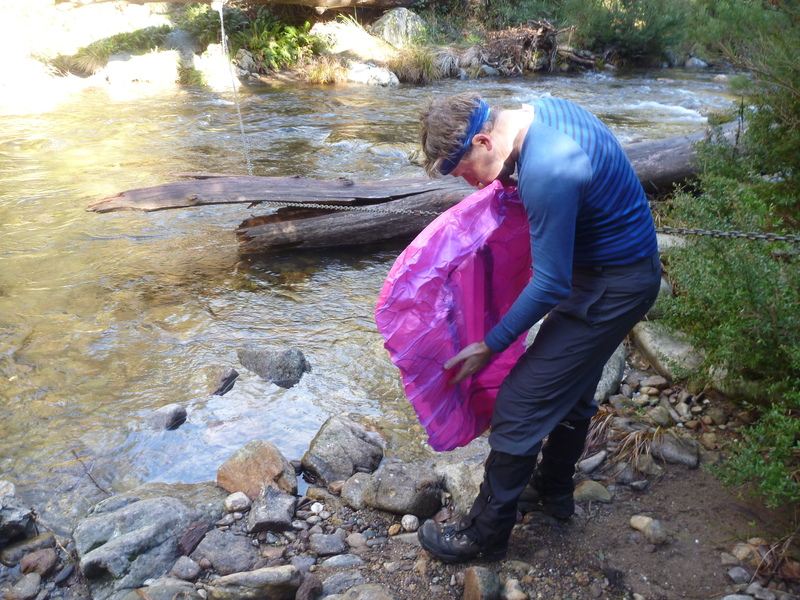 It was here that Gavin gave us the best laughs of the trip by inflating a pink “Barbie Raft” to transport his pack then himself…almost successfully across the 1 foot deep, biting cold river. The other side of the bank introduced us to the other side of the valley and a steep painful climb back up into the snow line. 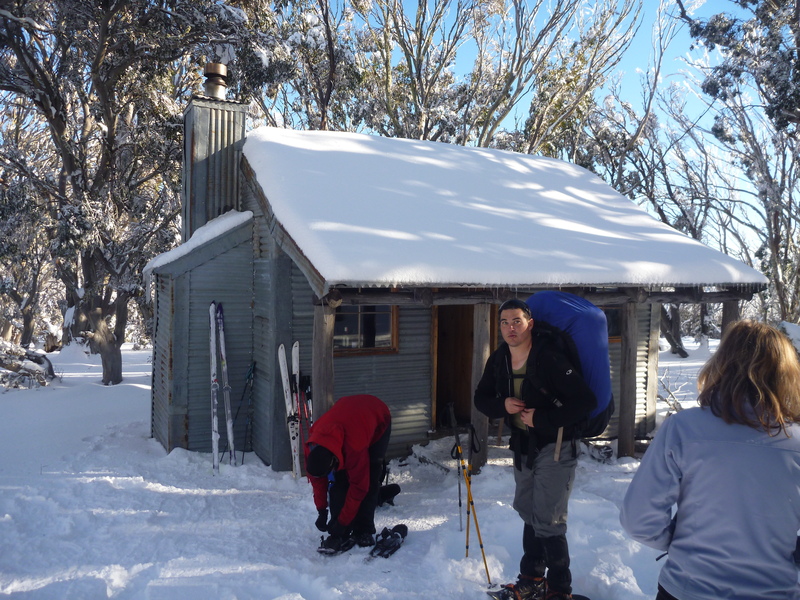 Ropers hut was small and occupied by a lovely German couple in ‘old school’ ski gear. We pitched our tents and I personally experienced the coldest night of my life. The temp was -5. 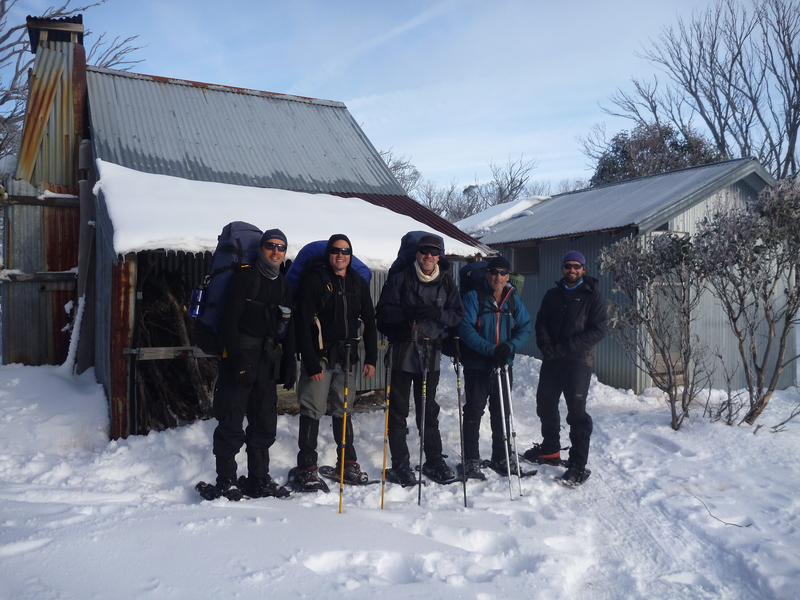 My shoes froze, my water froze…everything froze, especially our wet tent! Stuart managed to eat something that ‘disturbed’ him. He spend the night with vomiting and diarrhea. Here’s a tip from today – Turn your water bottle up side down in freezing conditions. The top freezes…which is the bottom…get it? 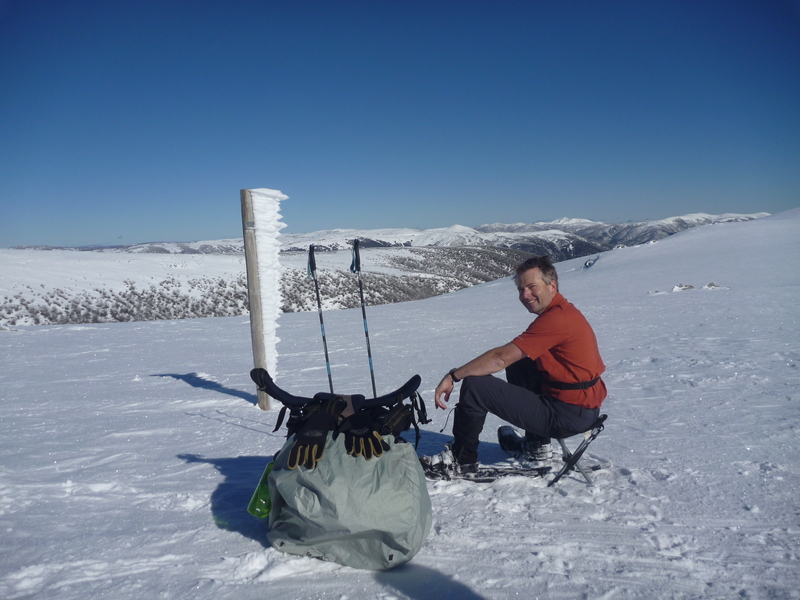 We left Ropers at 8.30am into an even more stunning day, long views of snow for as far as the eye could see. Stuart dragged himself around with nothing in his tank after such a violent night. He still had diarrhea and nausea, we pumped as much hydro lite into him as he could take. He loaded up his pack and just walked and walked and walked, at lunch break he laid in the snow and slept for 20 minutes in the warm sun. 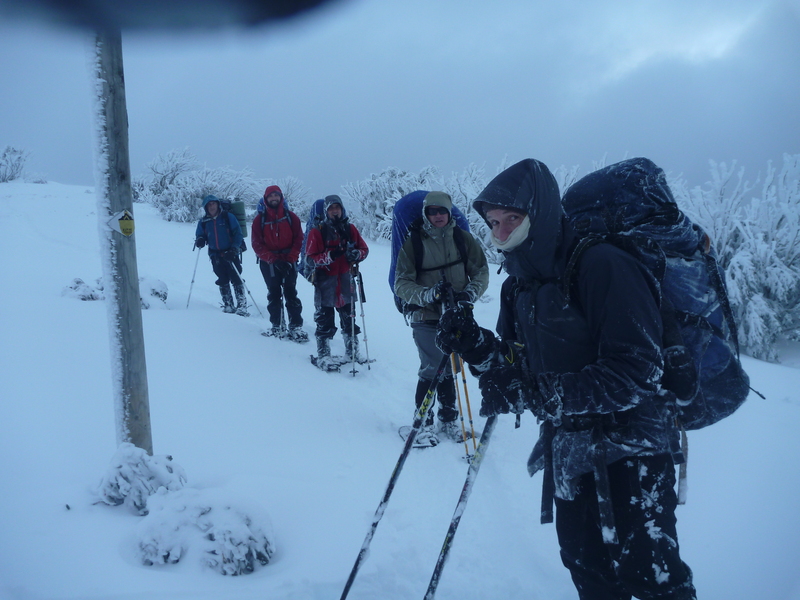 We were aiming for Wallace or Cope Hut, but were all feeling the pinch of a very hard days walking in steep and deep conditions. When Stuart saw the sign indicating ‘just’ 5km to go until we reached the hut his F******* exclamation summed up what we all felt…that although we knew we had it in us to make the hut, a walk in after dark would just be a killer that we didn’t need. The decision was made to set up camp at the Langford East Aqueduct SES emergency hut. Tents were pitched, toilets dug and some wood collected for a small fire to keep us warm before heading to the tents. Stuart…missed the fire part, and the dinner part, he was sound asleep after a full day of running on empty in what he referred to as “the hurt locker’! He slept 12 hours through a -7 degree night! 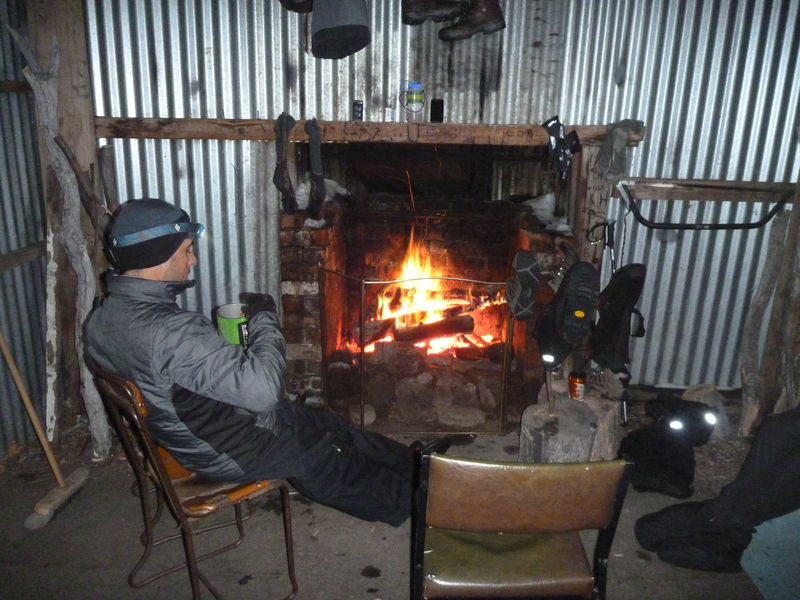 Gavin and I chickened out and decided freezing on the floor of the small hut was better than freezing in the tent. Gavin woke and packed but was tentative, a sore groin and knee and no doubt a weary mind, battling the decision to stay or go for some time. 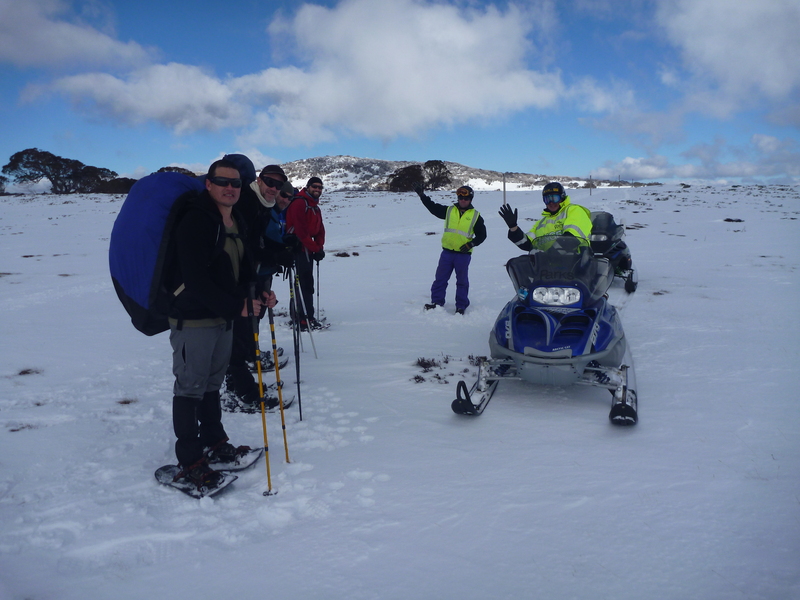 We were on the track by 8.30 and by 8.50 Gavin made the decision to turn back to the exit point at Langford Gap West, The Bogong High Plains Rd into Falls Creek. Some deep emotions felt as farewell ‘man hugs’ given and we went one way and Gavin went the other. 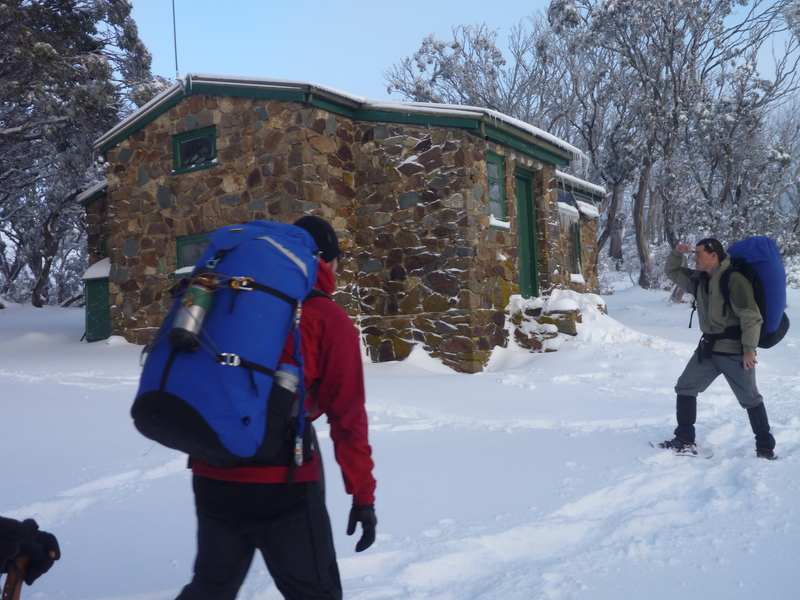 Not long down the road we came to the impressive Scout Chalet where the group left from last Saturday and were evacuated from Langford Gap Rd just a few hours later. We chatted with one of the residents for a while and turned down a look inside in favour of keeping up our new found momentum and pace. This pace continued into the stunning day. Through the deep clean powder we saw many footprints, we think we saw roo prints, deer prints, many rabbit prints and even a horse print, but rabbits were the only animals we encountered ‘live’. After some discussion around the interpretation of the map we turned left (not right!) and into what is known as Ryders Yards by 2pm, a beautiful picturesque campsite with about 3 tin shacks, one good for food prep and staying warm around the fire, one normally locked and another good for sleeping in. Here we met Pete alecturer in computing at TAFE who was a great talker and even out talked me! 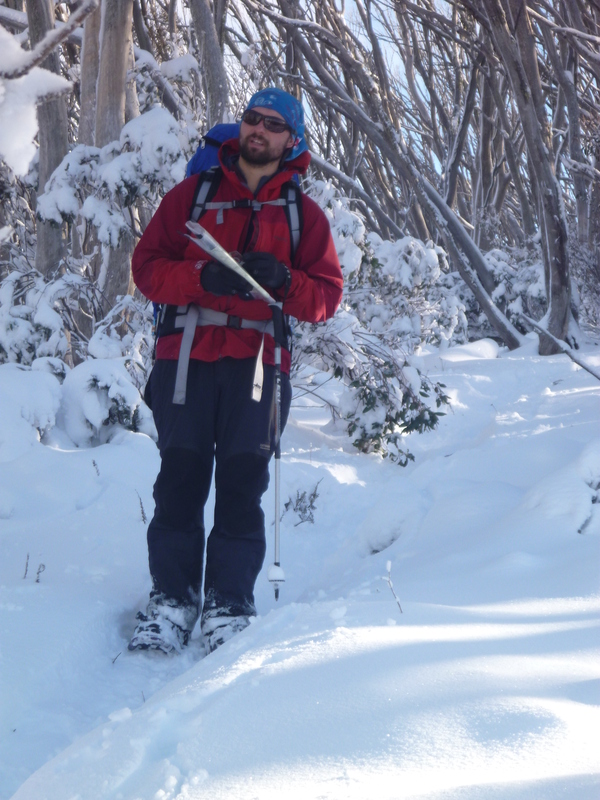 He loved his light weight outdoor hiking gear and prided himself on staying warm in dangerously cold conditions. We headed off at 8.30am. After filling up from the aqueduct and blasting the water with our Steri-pen we moved on into yet another blue sky day, Ross singing a song for every comment made, me trying to work out which band it was, the album and the song title. 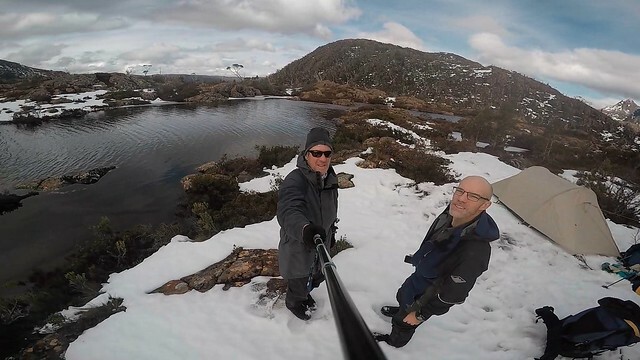 We came across 2 Park Rangers on snow patrol who pulled over and told us how impressed they were with our journey, took our photos and asked if they could write our story in the next Vic Parks Magazine. 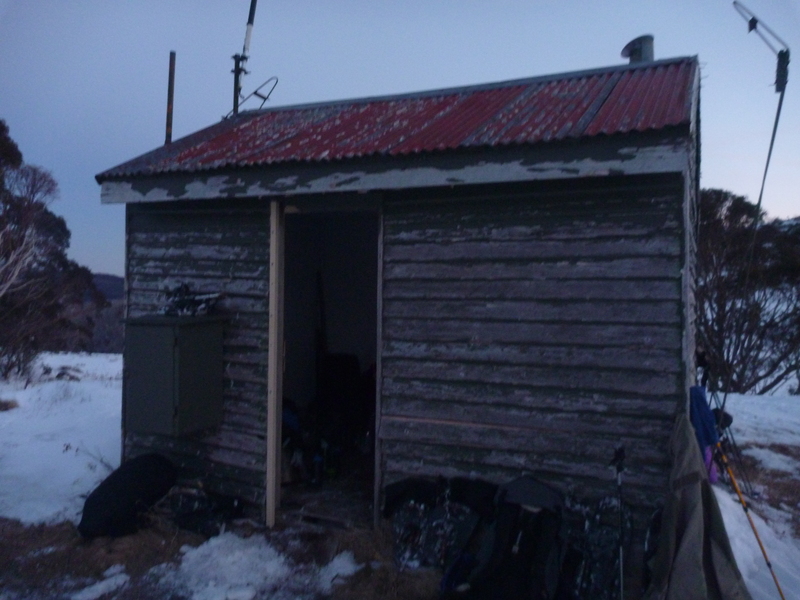 It was the toilet that first appeared at Dibbins Hut in the Cobungra Valley around 3pm. 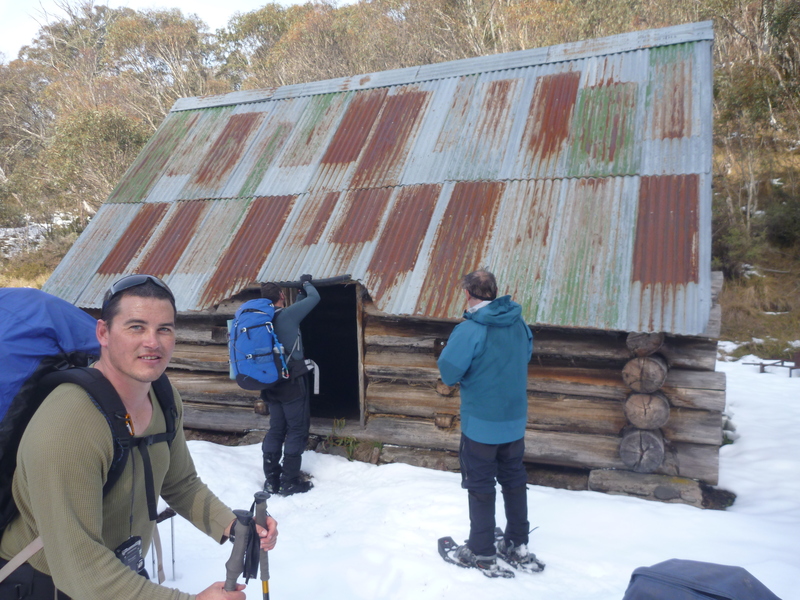 The toilet was almost 600 m from the hut! A great night was had chatting and reflecting on the previous week. 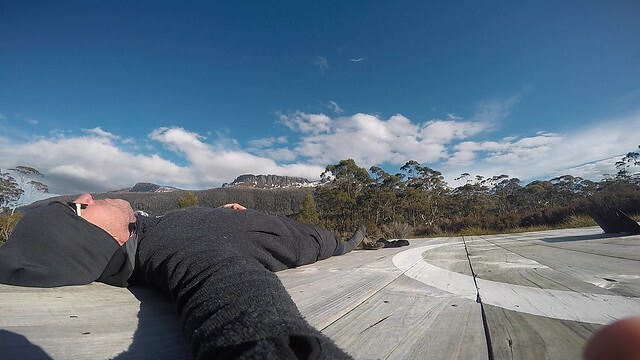 After some strange antics and video making, we headed up Swindlers Spur at 8.30, a final killer climb into Hotham, not before some spectacular view of Feathertop and a relaxing ‘last supper lunch’ sitting in the smart looking Derrick Hut. We placed every last bit of food on the table and had a feast. 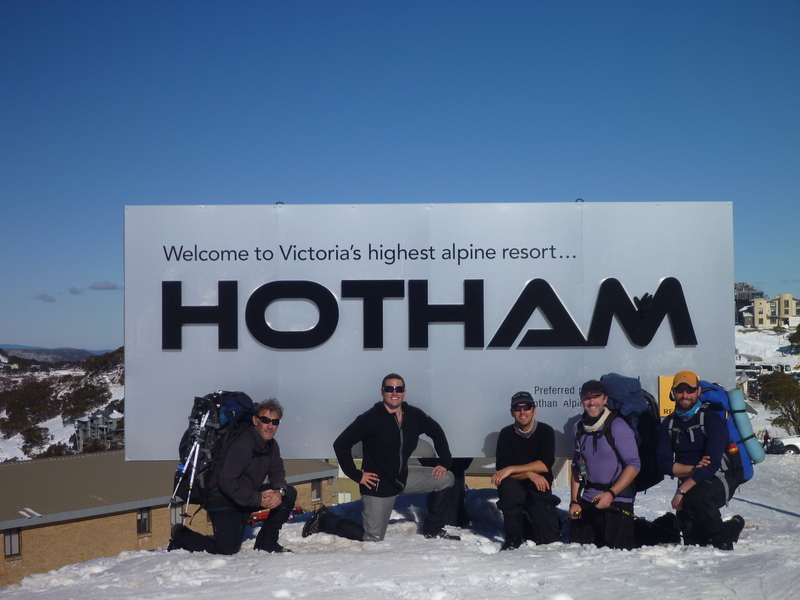 We arrived in Hotham around 3.30pm with enough time to change our bus from 9.30pm to 5pm, we also had time to move to the pub for some well earned beers. After a meal…Indian feast in Bright we settled down to a showers and real beds in Poreopunka. 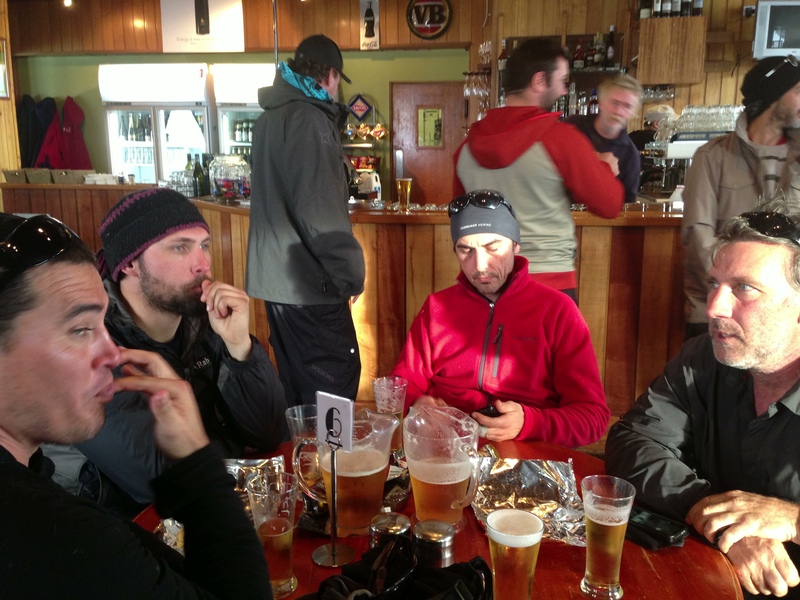 We fare-welled Dave, a great new friend and a valuable guy to have in the mountains. We drove back to the airport to meet Neale Meredith for dinner, he had arranged our vehicle. 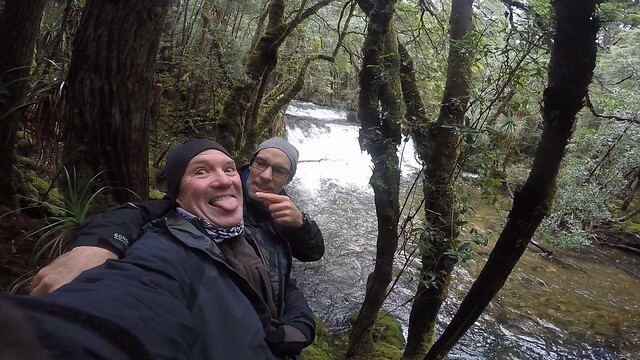 Whilst in Tasmania next January hiking with the family I thought, why not do an extended Wilderness Walk with some mates. I have invited a bunch of guys from Perth and Melbourne to come with me, 10 in all. Not all confirmed but at least 8 are. We are doing a walk called the Mount Anne Circuit in the South West National Park. 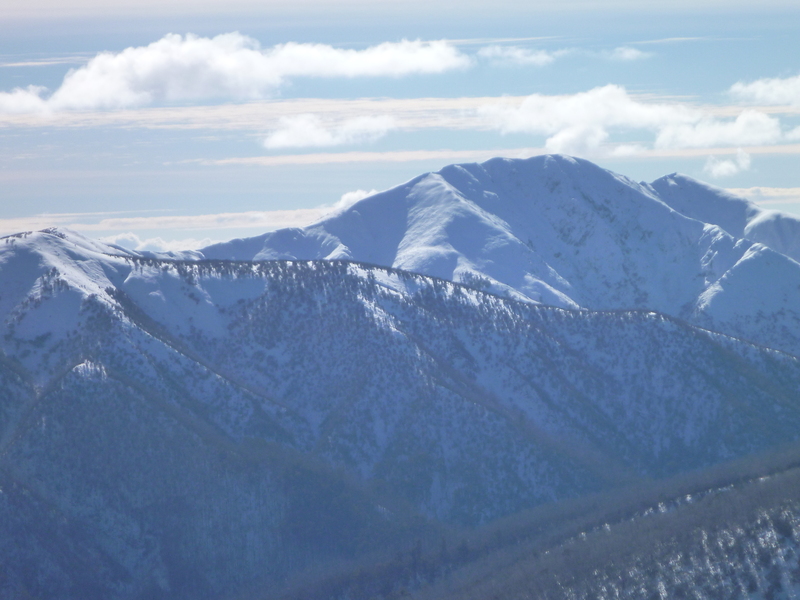 Mt Anne is the highest in the S/W park and although the walk is only 4 or 5 days walking, it contains some of the hairiest walking I have ever done. Should be fun! Well, I have been hanging out for the 1st of July for a few weeks. 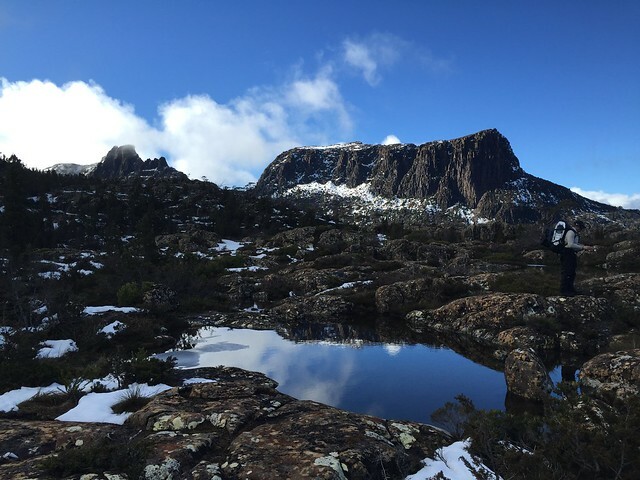 Today bookings open for the Overland Track hike in Tasmania. 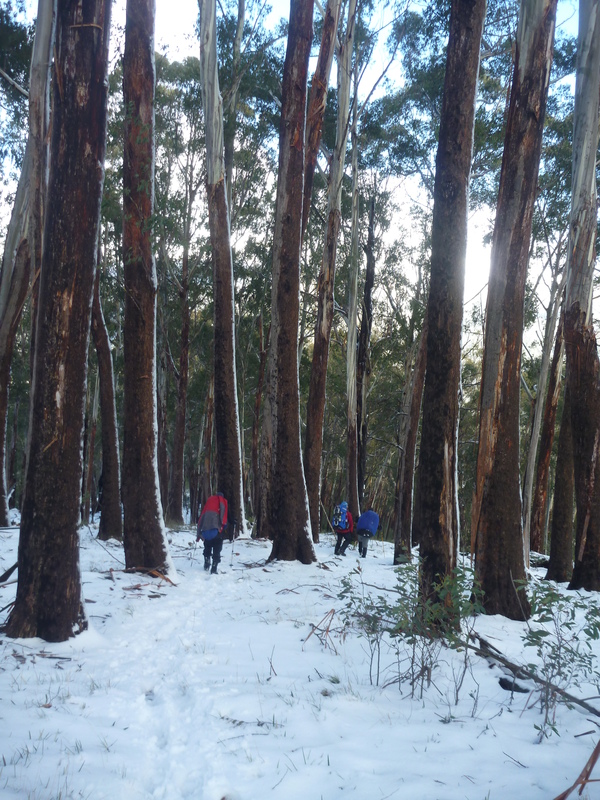 It is a popular track with people from all over the world so they have a limited number of spots available each season for walkers to protect the environment/track/huts/tent sites etc. Bookings opened today, by the time I got online at lunch time already the 28th Dec was booked out, the next day had 15 spots left so we grabbed 5 of them for Christine myself and the 3 girls. 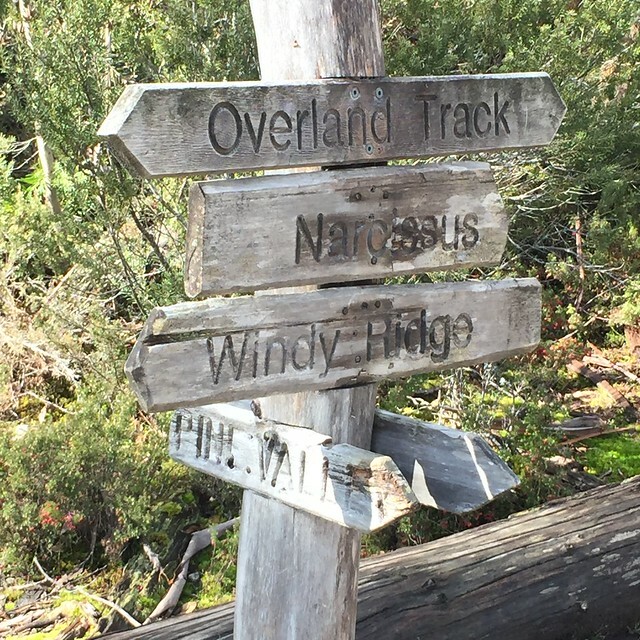 It is a 6 – 7 day walk depending on how many side tracks you take. It has some nice huts along the way, but you have to carry a tent by law in case the hut is full. They let a limited number of people onto the walk each day and you can only walk north – south. It sounds all regimented and I guess it is, but I think it is better than being crowded out on a walk that feels like St Georges Tce…Pitt Street? (depending on what your main street is!) 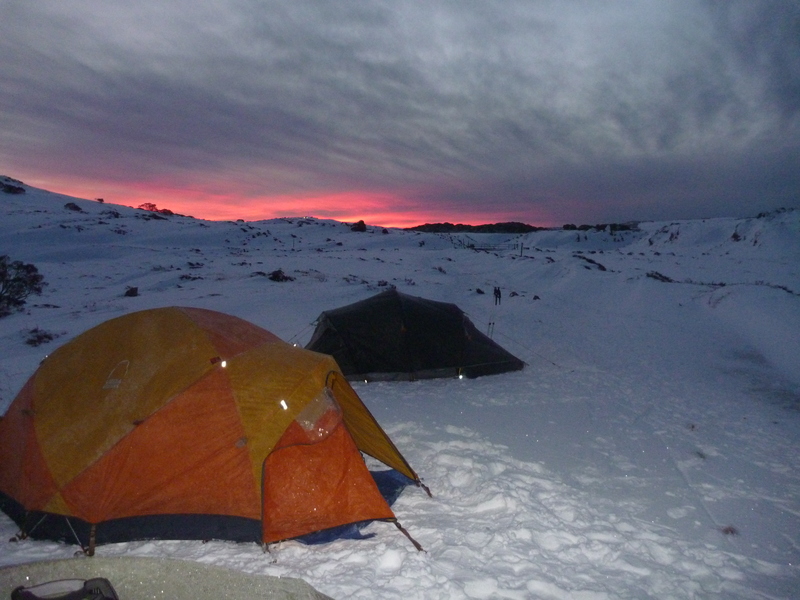 There are many spots to camp and the camaraderie at night with other walkers is all part of the experience. It’s certainly is not a walk you do to be away from people, but away from everything else – it is! The country is amazing. I did this walk under cloud and rain in about ’87, then again in good weather in ’93 on my honeymoon. Christine and I can’t wait to share the experience with our kids! Best in full screen, and I am sorry it’s not in High Def, but you get the idea, we had some fun… I hope it lasts with the music, sometimes YouTube cuts them when you broadcast someone’s song with the clip!